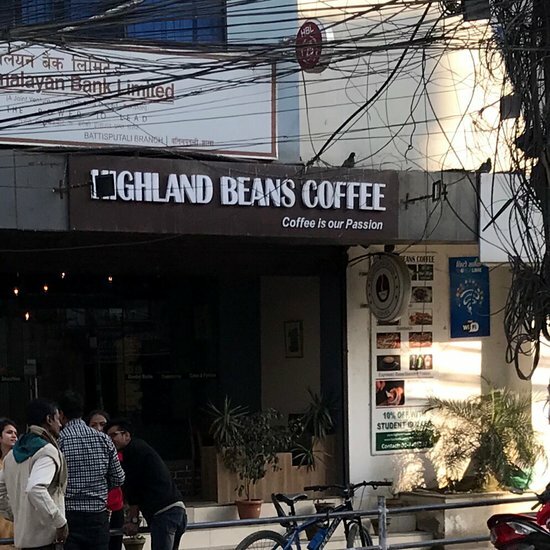 There aren't enough food, service, value or atmosphere ratings for Highland Beans Coffee, Nepal yet. Be one of the first to write a review! 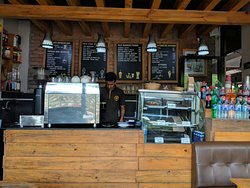 Great coffee option in a chaotic corner of Katmandu. The coffee is smooth, well made, and a calming atmosphere. The food options are a bit limited, but the WiFi is great. Worth dropping by! 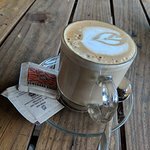 A decent coffee shop with good location on the main street. Clean and spacious. Decent food options served by trained staff. 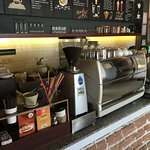 This is a great café, with outstanding service and good management. You feel very comfortable and the coffee is amazing. Really enjoyed different kind of food! 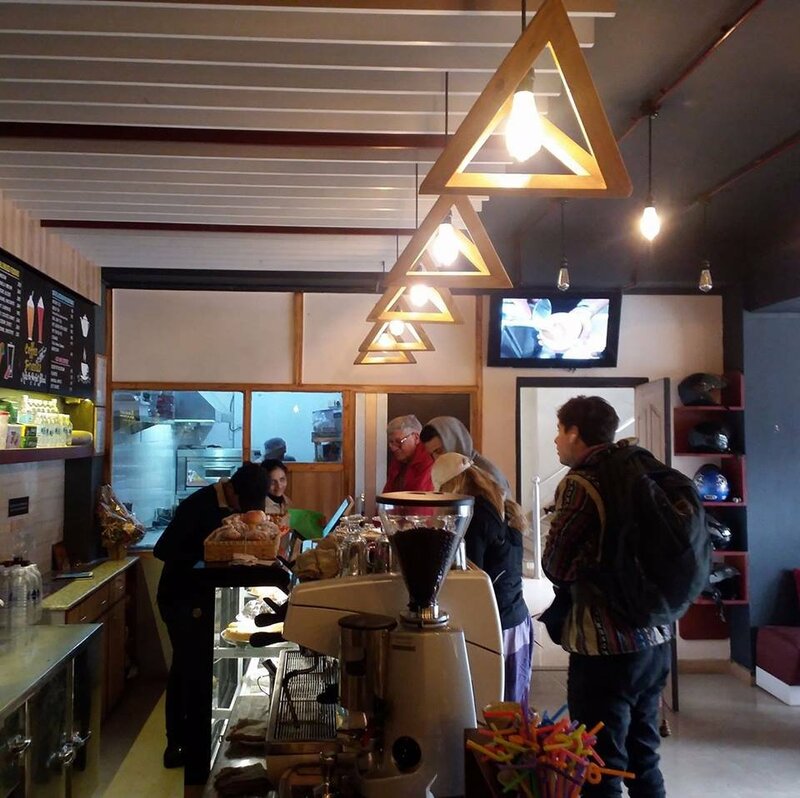 Highlands Coffee serves yummy coffee and snacks in a comfortable, hip atmosphere. The staff are great! It's a new place in the area and probably the best so far. 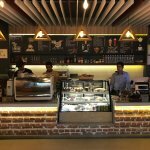 Been there few times for a evening coffee with friends and never been disappointed with the quality and taste of coffee and snacks. 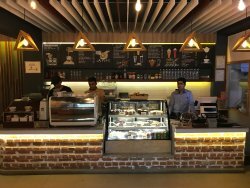 A much needed coffee shop in this area. The coffee was great. Just as the cheesecake. WiFi is free and the best in the two months I have been in Nepal. If you are looking for a nice place with nice people to have a break, this is the place to go! 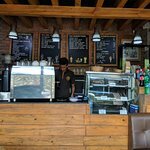 We stopped in to pick up some ground coffee in Bhaktapur location. Staff was very helpful Beans are from Nepal. Price was about $5.00 per bag. We bought the medium roast. Looking forward to trying it when we get home. Get quick answers from Highland Beans Coffee staff and past visitors.